If Twitter removed the 140 character limit from DM's. Would we have an email killer? If Twitter removed the 140 character limit from DM’s. 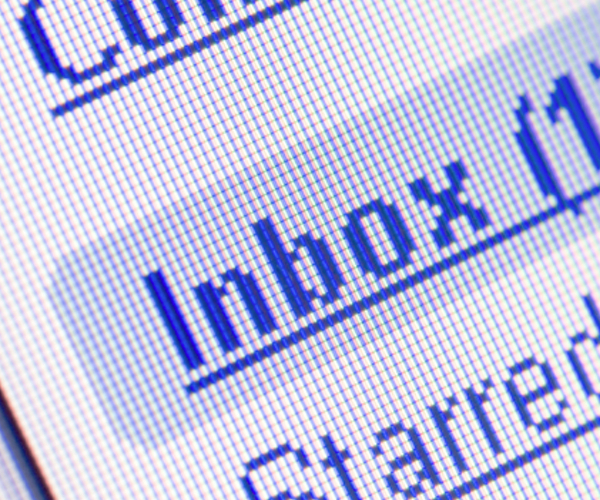 Would we have an email killer? As many of you will be aware of, Facebook recently revamped its email-killing messaging product claiming it’s not an email killer but if it were to one day kill email they’d be ok with that. Facebook messages is essentially a unified inbox combining email, SMS, chat and Facebook messages into one. Personally, having now tried it, I think it leaves a lot to be desired but lets assume for a moment Zuckerberg is onto something and the future of messaging is no email addresses, no subjects, but conversation like messages…is twitter essentially a couple of minor feature tweaks away from it? It was Andrew Keen that initially introduced the idea that the closest thing to social email was Twitter. I was immediately dismissive, after all you can’t upload and share files privately on twitter and with its 140 character messages (initially designed to be able to fit into an SMS), writing “emails” would be a constant headache. I responded disapprovingly to Keen and moved on. It was a tweet from @martinvars that re-opened the can of worms. What if twitter removed its character limit from DM’s and we were able to send lengthier messages privately to friends on twitter? I’d argue that Facebook messages would immediately have a solid competitor on its hands and arguably, in the long term, so would email. Twitter already integrates with SMS, chat, email and has a plethora of superb mobile apps. Aside from missing group messaging and file sharing features – both of which are surely just around the corner but can be done now via third party tools – we’ve got a solid alternative to email – yes, social email. What’s more, being Twitter, users would instinctively (hopefully) maintain that “keep it short” Twitter mentality when messaging friends. Earlier today I ran a quick search of all my Gmail contacts on Twitter hoping to find a few of my non-geek friends that have started to use the service. The result? Barely any. The sad truth is that its still primarily geeks, media folk, marketers and entrepreneurs that primarily use Twitter. My “ordinary” friends are sticking to Facebook and frankly I don’t blame them. Virtually everything twitter can do Facebook can do too, and I’m beginning to wonder whether twitter’s words on it not being a social network are in acceptance of the fact that Facebook has won the Social Networking war. What isn’t yet won is the place to discover news and that’s where twitter steps in.